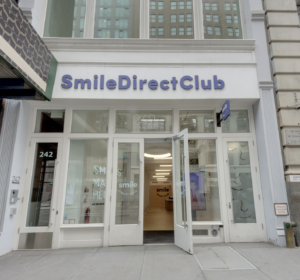 Smile Direct Club locations throughout the NYC area. 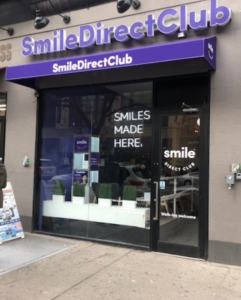 Visit SmileShop locations near Financial District, Flatiron, Harlem, Upper East Side, West Village, and Staten Island. 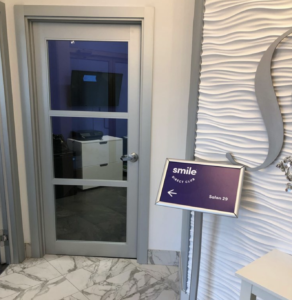 During your visit, a SmileGuide will take a 3D scan of your current smile. 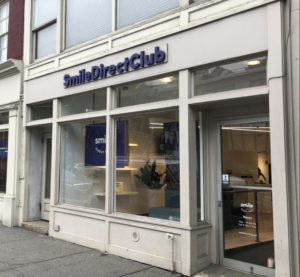 SmileDirectClub – What Is It? SmileDirectClub is a teledentistry company that offers custom-made clear plastic teeth aligners that straighten your teeth over time. One popular alternative to Smile Direct Club is Invisalign. It’s very similar, but at the same time, very different. Everything with Smile Direct Club can be done virtually online with teledentistry and by mail. You don’t have to visit the dentist — you can do this all from the comfort of your home by sending the dentist your selfies. 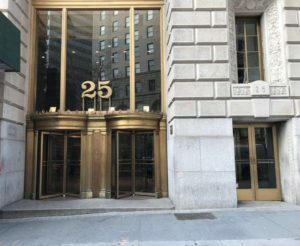 However, you can go to a participating Smile Direct dental office in NYC to get your 3D impressions done, if there’s one near you. 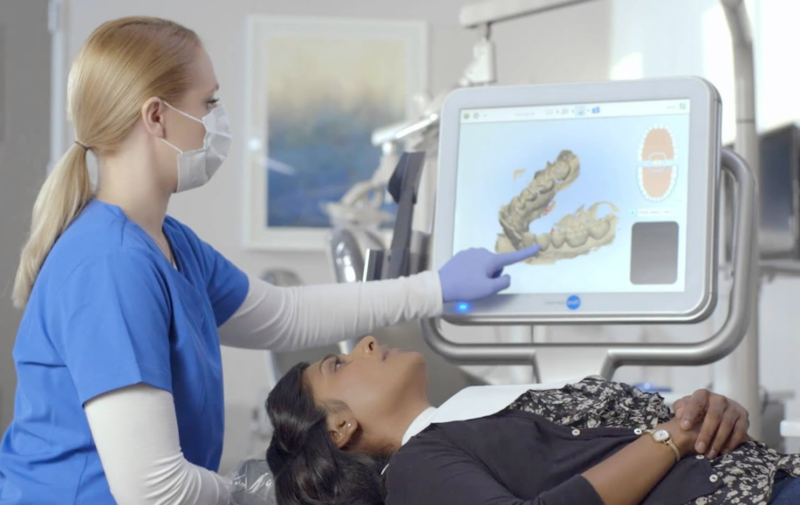 With Invisalign orthodontic treatment, you have to meet the dental professional in-person for an exam and a 3D scan of your teeth to determine the best treatment for you. A lot of consumers actually prefer this since your progress is supervised by a licensed orthodontist in NYC who will guide you and provide recommendations throughout your treatment and help you achieve fast and safe results. Straightening your teeth to improve your smile and overall oral health should not be taken lightly. If you need help deciding which option is best for you, consult with an experienced and licensed orthodontist. Our office is not a Smile Direct Club provider.